Team 1671 has been a major supporter of one of the biggest FIRST FLL championship events. 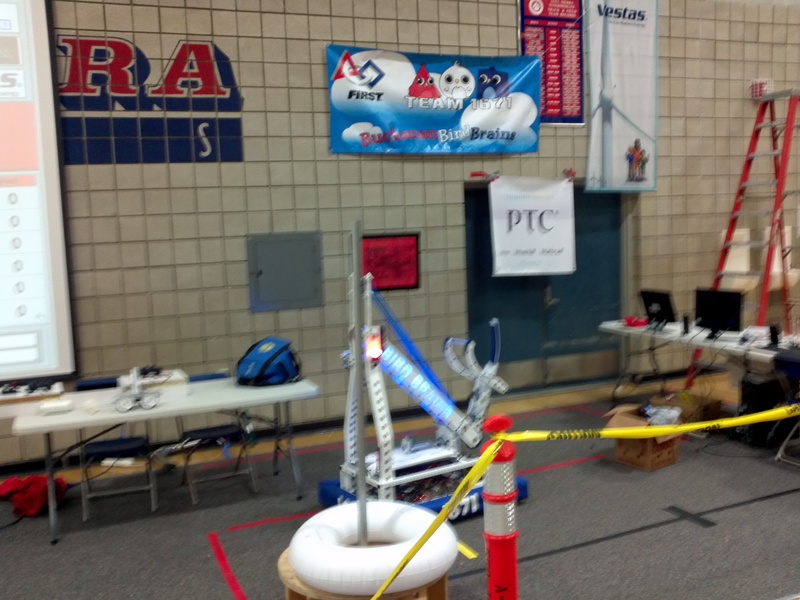 Shown here is their 2011 robot. It was awesome seeing the kids faces light up when they talked about seeing this robot!